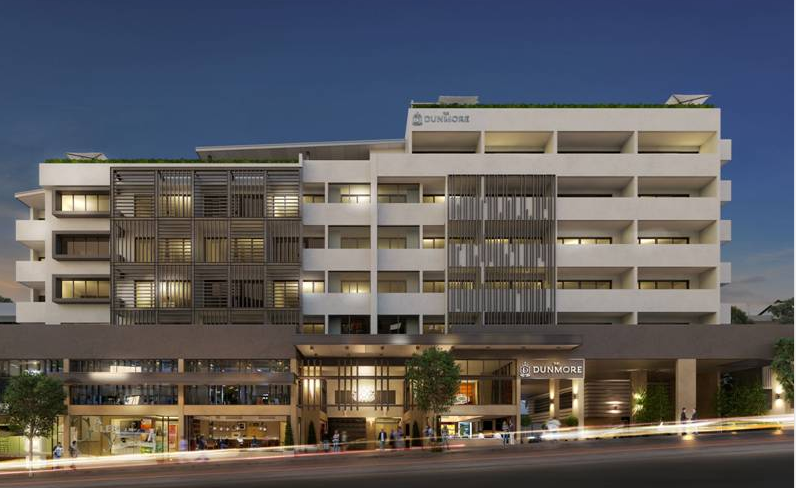 There is a new apartment development currently being marketed in Fortitude Valley. It is called The Dunmore. 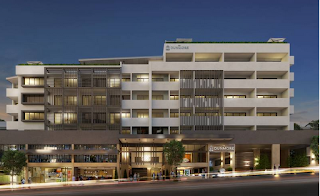 Management rights have been sold to Mantra, and the property will be managed under the Peppers brand as a small hotel. For investors, the rental returns will be on a pooled basis based on lot entitlements, similar to many Mirvac properties.